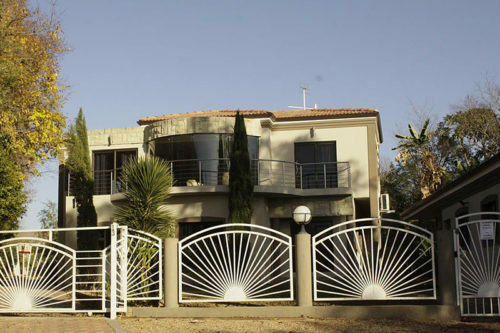 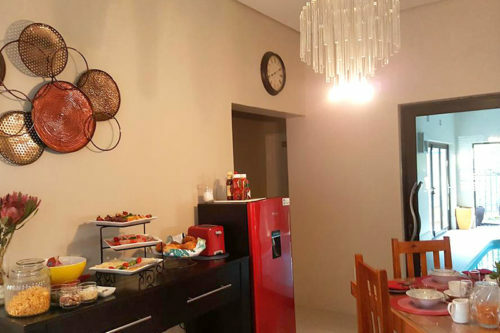 Located in central town of Oudtshoorn in the Western Cape, Bethel Holiday Homes features 6 bedrooms & 6 Bathrooms, a barbecue, terrace, balcony, air-conditioned rooms, indoor pool, free parking and free WiFi. 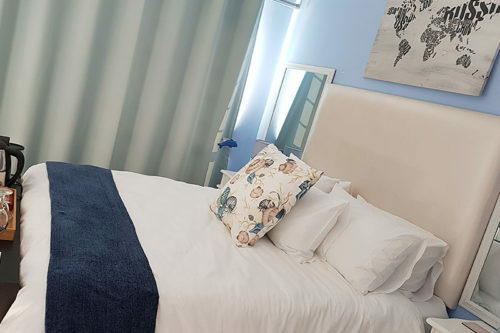 After a good night’s sleep in one of our comfortable classic deluxe or superior rooms, you will awaken feeling fresh and ready to seize yet another exiting day of exploring Oudtshoorn. 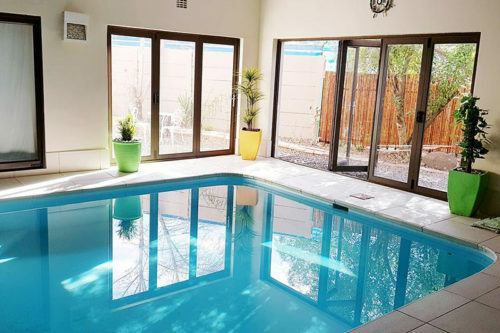 Spend your days discovering all Oudtshoorn has to offer, or unwind in at our holiday home, relaxing in the lounges, garden areas or next to the pool or in winter warming up with a book or movies in our warm home. 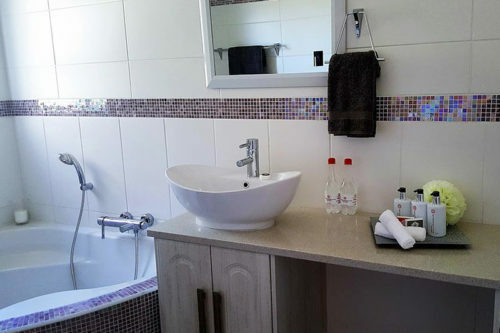 The rooms feature free WiFi, satellite televisions, heating/air-conditioning, walk-in closets, tile/marble floors, bathrooms, tables, toiletries, heated blankets in winter, bedside lamps, and tea and coffee with a Nescafe Espresso machine. 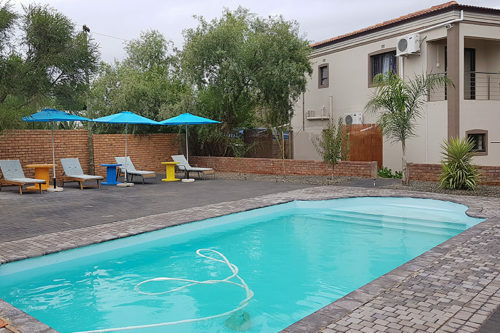 Bethel Holiday Homes offers a communal pool, braai, breakfast, a business Centre, self-catering optional at an additional fee and various outdoor seating areas.